The sliding doors are the problem! It’s a reach-in closet, about 10 feet long, with four sliding doors. You can see only a small slice of the closet at any time. Outfits I want to put together are often behind different doors. I can’t see everything all at once. Agh! 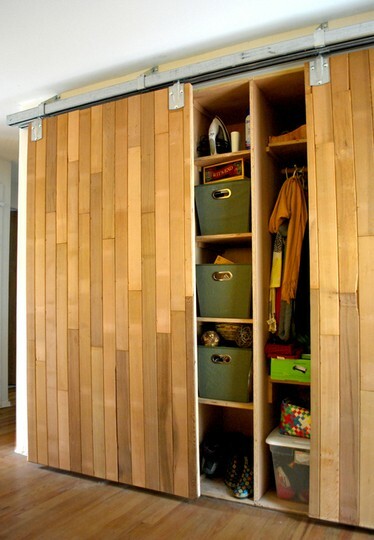 Do you have the same frustration with sliding closet doors? 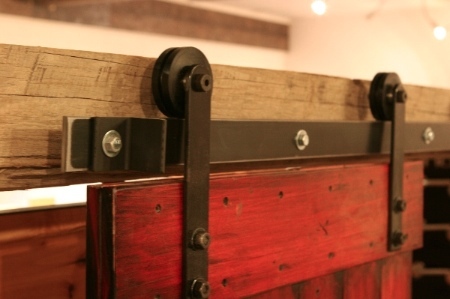 What about barn door hardware? 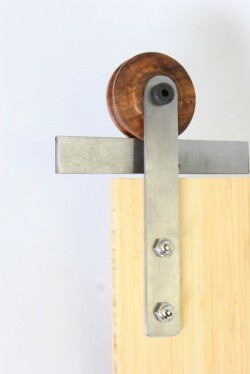 And with fabric attached to vertical wood strips? So the “doors” are collapsible? They’ll fold to nothing and I’ll see the entire closet at once. 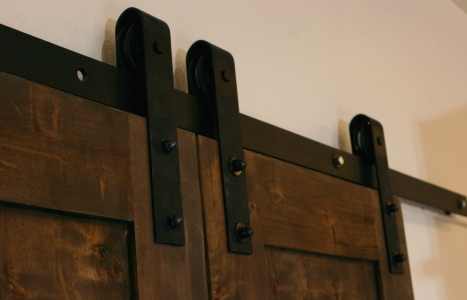 This barn door hardware is from The Home Depot , and at only $169.00 it’s a bargain price! 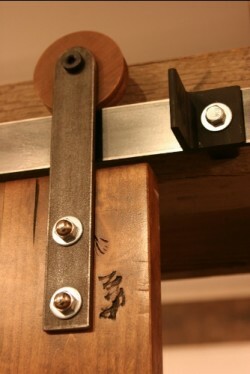 If you plan to purchase barn door hardware, be sure to check the weight limit of the hardware first. How heavy a door can it support? 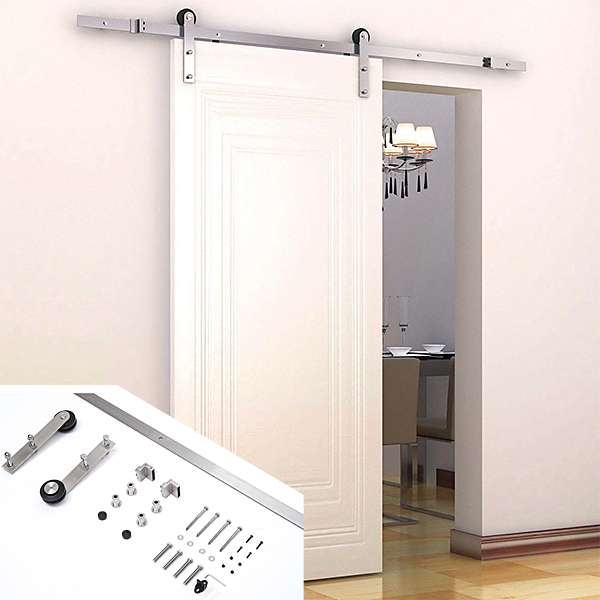 Be sure the hardware can support your door. The product rooms above look computer-generated to me. Let’s look at pictures of doors and real rooms. The relationship thing cracked me up! :D And boy do I *not* have a good relationship with my closet. It’s a TOTAL slob! Never picks up after itself! Clothes everywhere, shoes all over the floor! I may have to break up with it. Whew at least I’m not the only one. And I know — what’s the deal with the closet never picking up after itself! It’s always a mess! 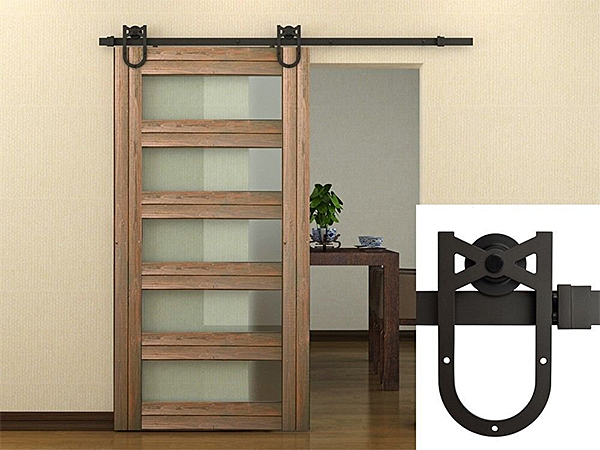 Hello there, Deb, I want to congratulate you for sharing this kinda eyeopener information with us, not everyone knows what really a barn door hardware is. So that, your chunk of information is quietly helpful because it’s easy to understand and to follow. Thanks for the article. 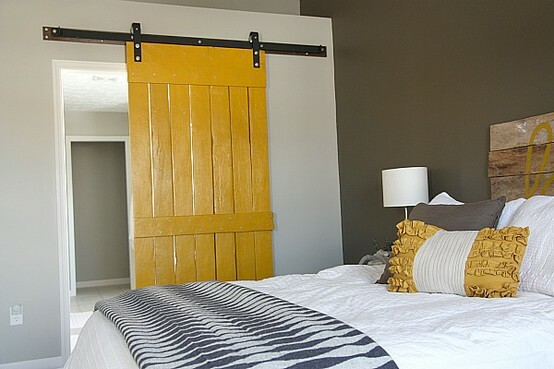 The doors are beautiful! I just love the original hardware on them! What an awesome find! There are links to Home Depot and Amazon online for some of the items. 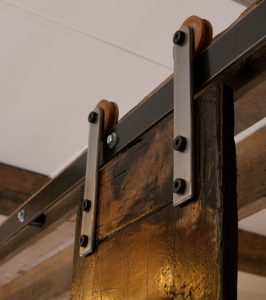 Muller Designs barn door hardware set is hand-crafted to create a perfect touch rustic or modern to any interior décor. 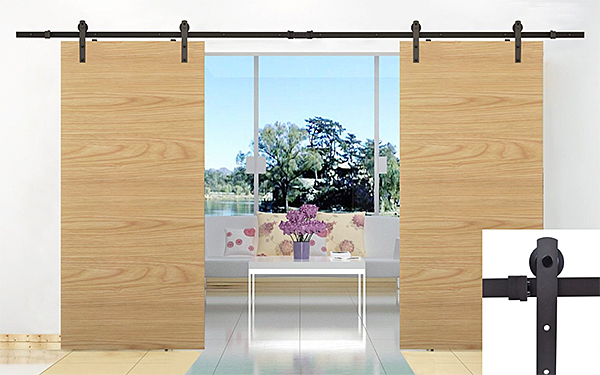 Any of our sliding door systems will be a perfect decorative element in your house and accentuate your individuality. Awesome Post…! 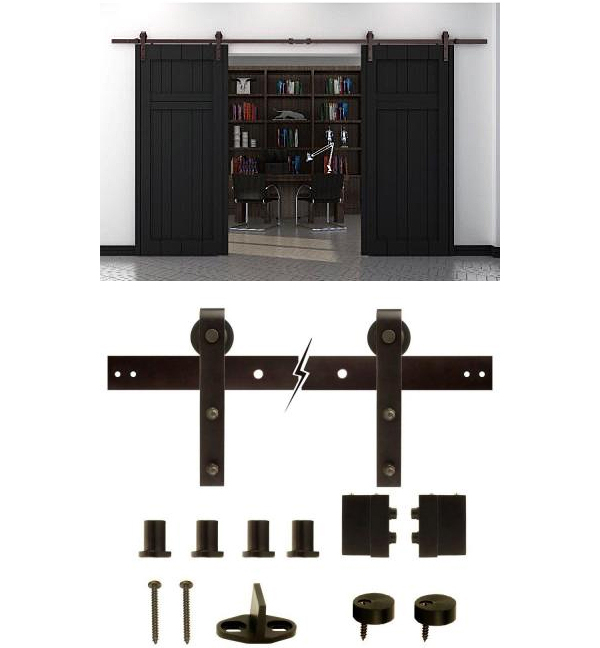 This is Unique designs and style for door closet. I see your tips and ideas. 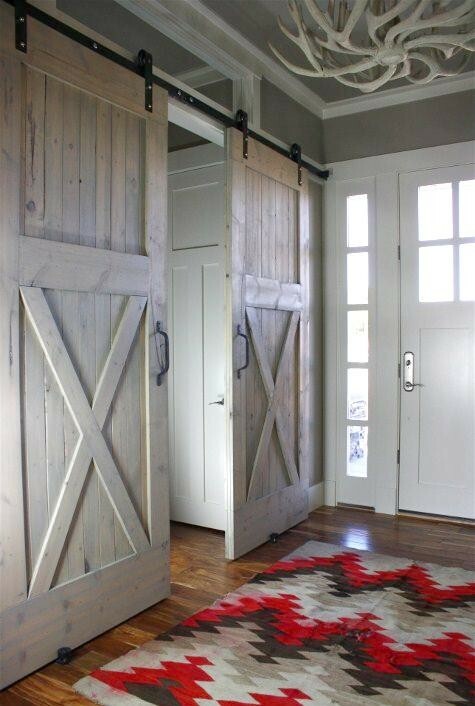 I like this door closet. Your tips and ideas are very helpful for my home. I am trying to follow your technique. Thanks for sharing your post.